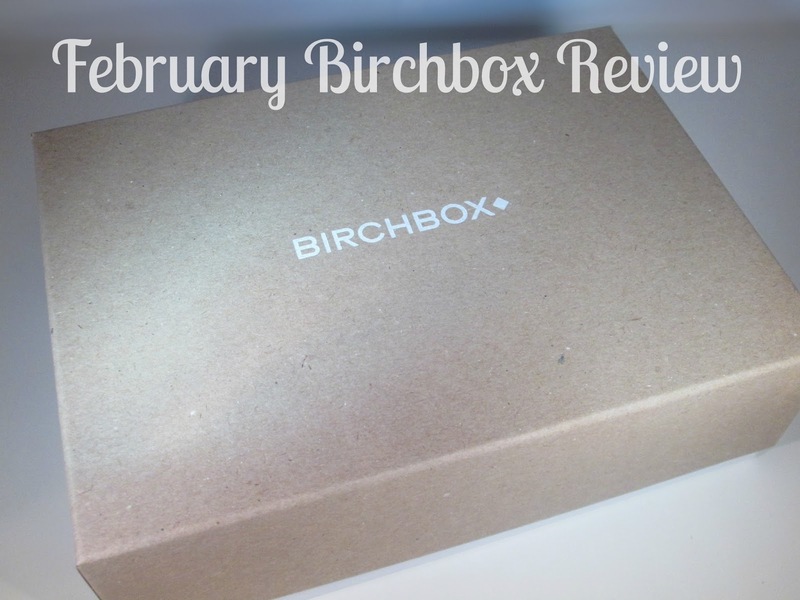 It's that time again... Birchbox time!!! This months box has a London Fashion Week theme, giving us samples that will fit right into our personal routine no matter what are style is, don't forget style isn't all about fashion it can be everything from the scent you wear to the books on your coffee table. I'll start with the most exciting thing in my box this month, eeekk!!! 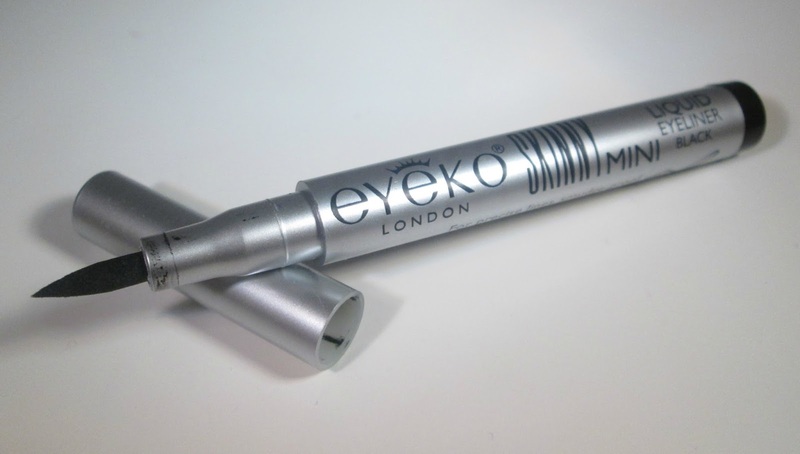 I'm so happy to finally get my hands on an Eyeko product, I really wish they where stocked in Superdrug or Boots. The Skinny Liner claims to be smudge proof, easy to apply and precise, all things I love and look for in a liquid liner, I actually swatched the liner on the back of my hand the minute I saw it and it was jet black and never budged when I ran my finger over it so I'm expecting good things from this little liner. I've received a Leighton Denny nail polish in a beauty box before and loved it's amazing quality so I'm happy to get another, its also a colour I don't really have in my nail polish collection so that's another plus. The shade I received was 'Purely Plutonic' which is a metallic steel grey shade, I love that name ha ha, I always get lured in with cool quirky shade names. I must admit I've never heard of this brand of shower gel before but it sounds pretty luxurious. The shower gel has a paraben free formula and contains red tea, grape seed and milk thistle to make the skin feel refreshed and hydrated. I'm looking forward to giving it a whirl, it also smells lovely. Janjira is another brand I'm not too familiar with but I'm excited to try their Argan Oil Serum, it has youth boosting nutrients within which help to firm, plump and protect the skin, sounds pretty amazing right? All you have to do is pat the serum into cleansed skin, simple!! Ohhh I love hair oils so much, I always find they work wonders on my hair. This nourishing hair oil battles UV rays, heat and breakage, all you have to do is work 1-3 drops into damp hair or on your dry ends, its prefect for all hair types too. I'm so excited to see the results from this little sample. Ohhh this months lifestyle extra comes in the form of something I love, chocolate!!! I actually scoffed this down the minute after taking the picture and it was delicious ha ha, chocolate doesn't last long with me around. Overall I am really happy with this months box, I'm also pleased that Birchbox have brought back the little drawstring bags too, for some reason we had tissue paper in last months box?? I will definitely be giving everything in this months box a whirl, their isn't one thing I wont try or use which is good. 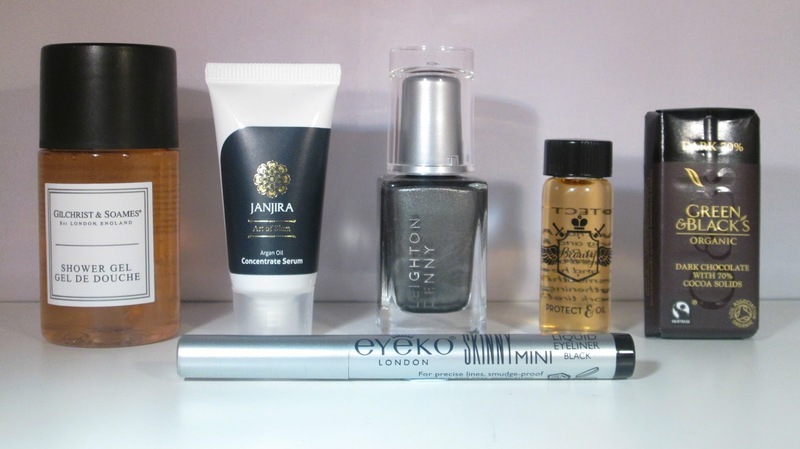 I am still debating whether to continue with Birchbox though, hhhmmm??? Don't forget you can enter my GIVEAWAY here to be in with a chance of winning a MAC lipstick and a MAC eyeshadow of your choice!!! There's only a couple of days to enter now so make sure you get your entries in girls!!! What a wonderful blog!Wanna follow each other?Let me know! awesome Snapchat has got been meteoric. Over 100 million users check out 10 billion video segments day-by-day. snapchat symbols involve any organization labels, marks, art logos, or logos and you must as nice. good also submerse the customers right into a mind-boggling experience. Kodi for Android Download Kodi APKWhen installed you are all set for delighting in nice.